15th Finance Commission: Union Cabinet chaired by the Prime Minister Narendra Modi has approved the setting up of the 15th Finance Commission on 22nd November 2017. 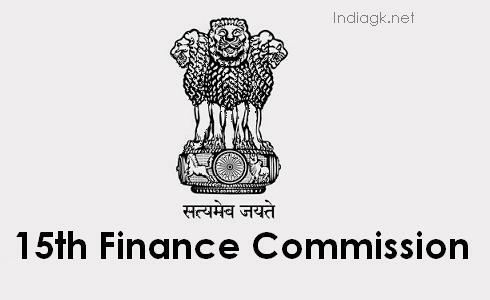 15th Finance Commission Chairman: Government on 27th November appointed former Planning Commission Member N K Singh as chairman of 15th Finance Commission. 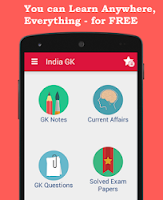 15th Finance Commission term: Under Article 280 (1) of the Constitution, it is a Constitutional obligation. The Terms of Reference for the 15th Finance Commission will be notified in due course of time. In terms of Constitutional provisions, setting up the 15th Finance Commission, the recommendations of which will cover the five years commencing on April 1, 2020, has now become due. It is expect that 15th Finance commission will have duration year 2020 to 2025. 15th Finance Commission Members: The members of the Commission and its terms of reference will be notified in due course of time, Finance Minister Arun Jaitley said after the Union Cabinet meeting. 15th Finance Commission Duration: Its recommendations will have to be in place before April 1, 2020, he said. "Normally, it takes 2 years for Finance Commission to give its recommendations." Article 280(1) of the Constitution lays down that a Finance Commission (FC) should be constituted "...within two years from the commencement of this Constitution and thereafter at the expiration of every fifth year or at such earlier time as the President considers necessary...". In keeping with this requirement, the practice has generally been to set up next Finance Commission within five years of the date of setting up of the previous Finance Commission. 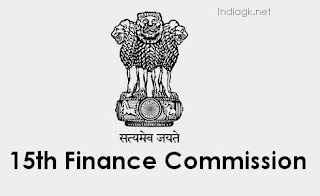 14th Finance Commission was set up on January 2, 2013. It was headed by Dr. Y. V Reddy with Operational Duration of April 1, 2015 to March 31, 2020.